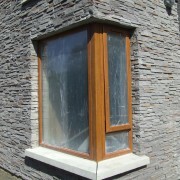 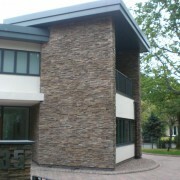 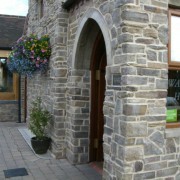 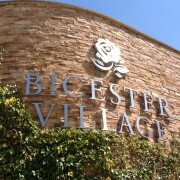 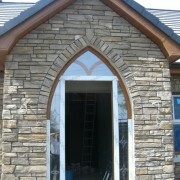 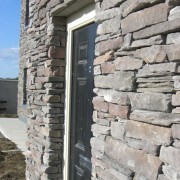 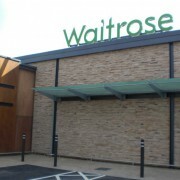 Our wide range of stone cladding can be used to create a unique finish to both interior and exterior spaces. 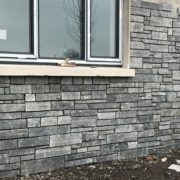 We have over 17 years’ experience designing stone cladding for commercial and domestic projects, offering our customers the highest quality stone at affordable prices. 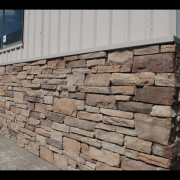 We have a variety of styles and colours to choose from, which you can view below, or contact us to discuss your requirements.